Last year, we launched our car-buyer dashboards to help provide a better experience for customers shopping for new vehicles on AutoDeal.com.ph. 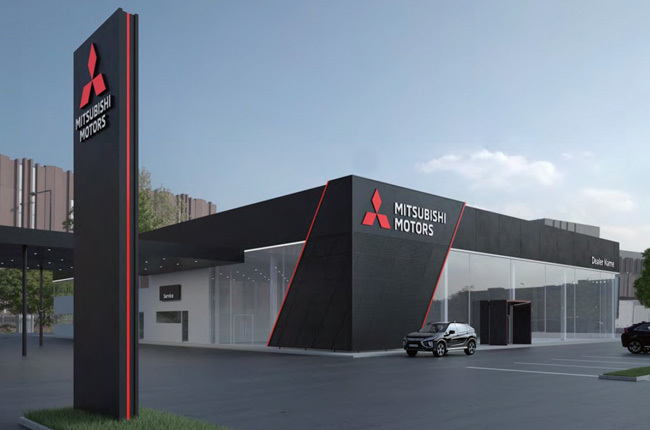 By providing car-shoppers with their own dashboard, we created our very own ecosystem whereby sales agents and buyers could connect in confidence. 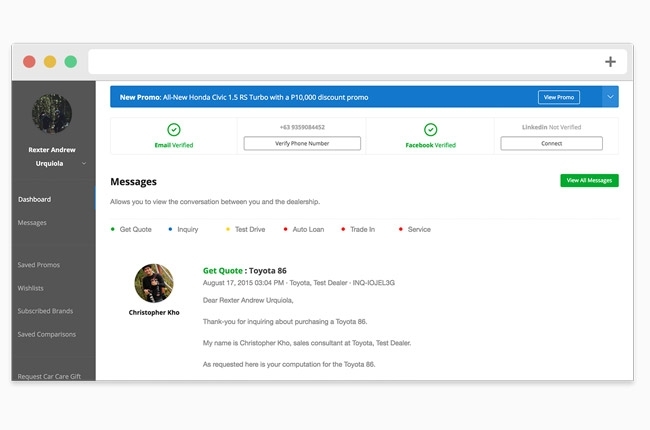 Aside from providing a messaging interface and the ability to verify contact details, we also added a variety of different tools to help shoppers with their car-buying journey. 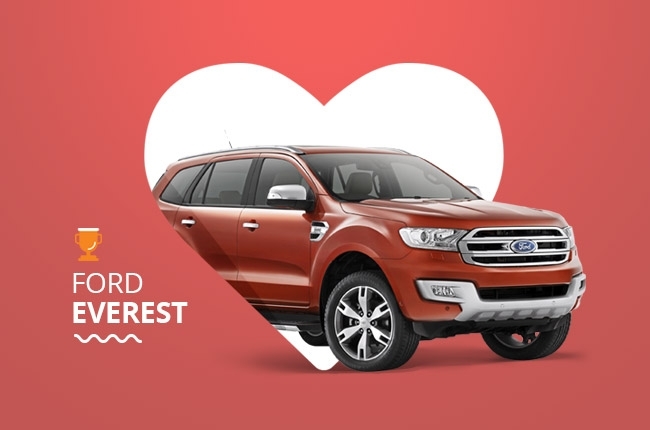 One such feature was our Wishlist, which enabled logged in car-buyers to save vehicles for future reference by clicking on a ♥ icon in the top of every page of our car guide. One year later we mined the data. 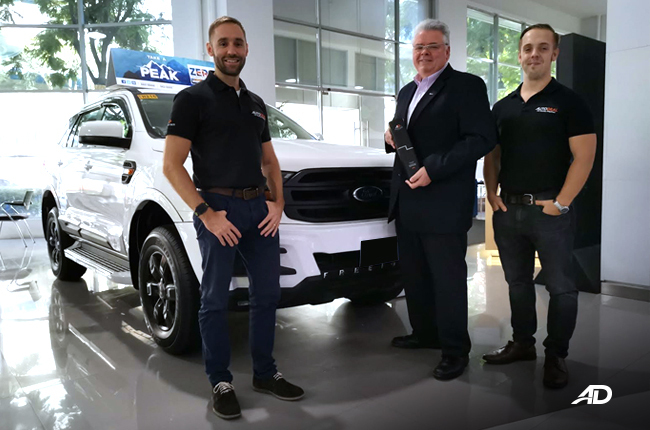 Results show that from the 36,000 wish lists created, the Ford Everest reigned supreme accumulating for 10% of all wish lists creating, beating to the post the Philippines no.1 nameplate, the Toyota Vios that ranked in second ahead of the Everest’s younger sibling the Ford EcoSport, the Mitsubishi Mirage G4 and Isuzu mu-X. 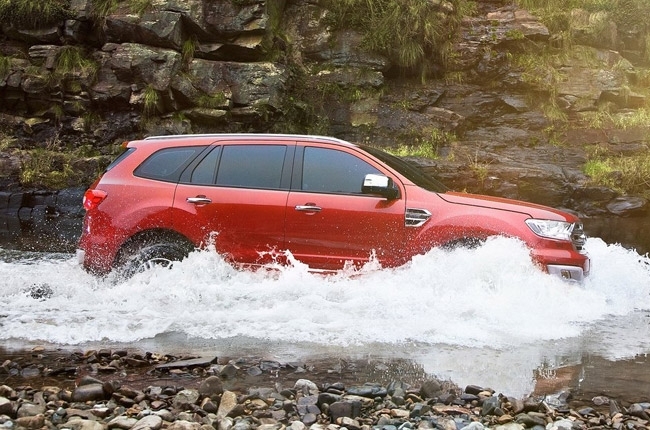 “Wish lists were created to measure the admiration of a vehicle. 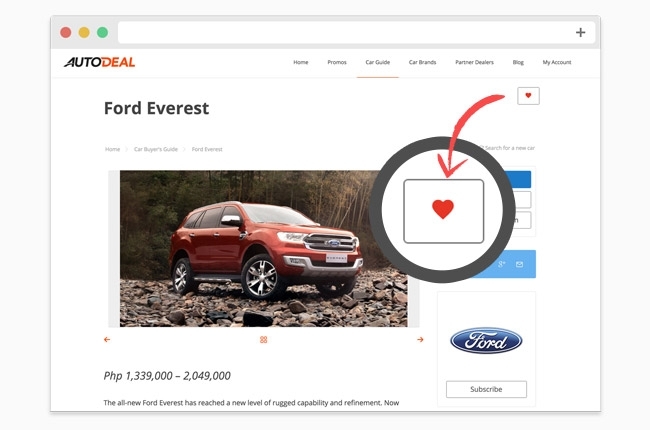 Unlike the inquiries that AutoDeal produces, adding a vehicle to a wishlist does not necessarily mean that a customer is ready to buy that vehicle, but that the vehicle is an admiration of a prospective car-buyers dream car” commented AutoDeal co-founder Daniel M. Scott. 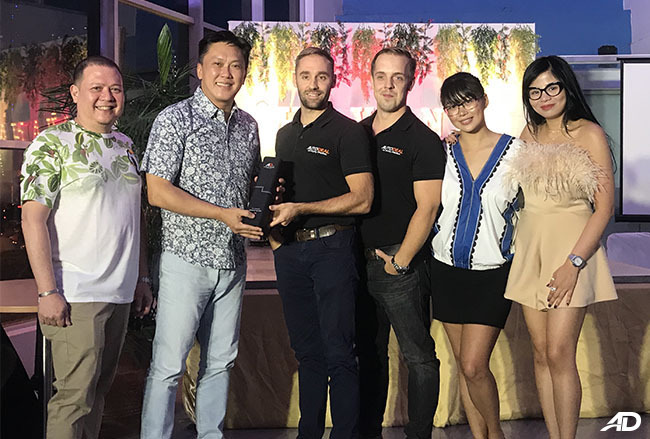 “The feature was designed to help customers with navigation and to help us re-publish content specific to their interests. 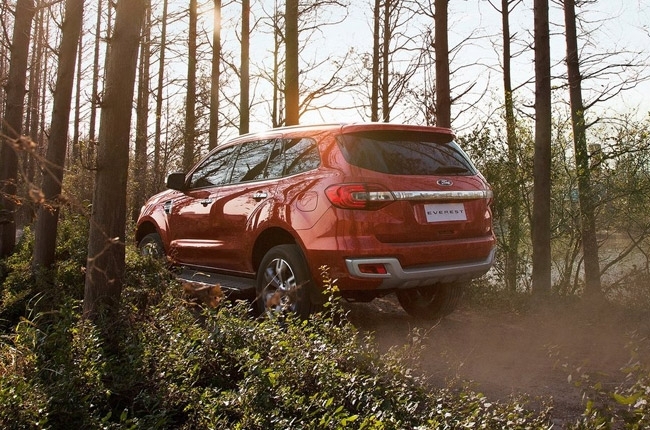 The majority of users decided to select vehicles from the mainstream market while others had more lavish tastes” he added. While many wish lists kept customers feet rooted firmly to the ground, data also showed buyers with big ambitions as vehicles like the Rolls-Royce Ghost, Ferrari F12 Berlinetta and the Porsche 911 GT3 were among some of the many premium vehicles included in the list. 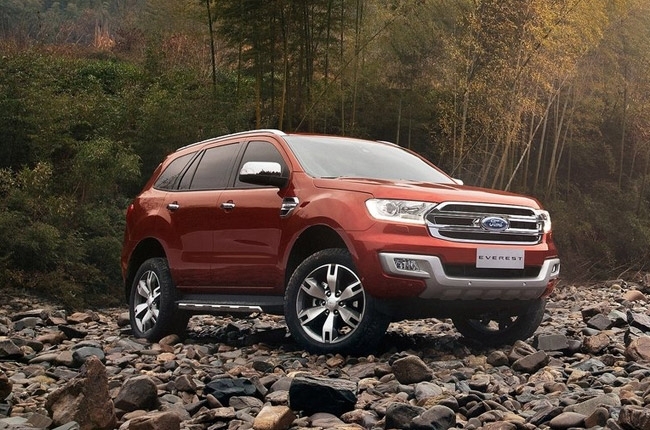 More than 139 different vehicle model types were added to wishlists. Request a brochure or a quote by sending an inquiry below.